As well as being one the most important organisations in existence, in recent years Amnesty International have become masters at using visual media to raise consciousness about issues close to their heart. A couple years ago we covered the ‘enhanced interrogation’ videos directed by Marc Hawker put out to highlight the US’ treatment of enemy combatants. 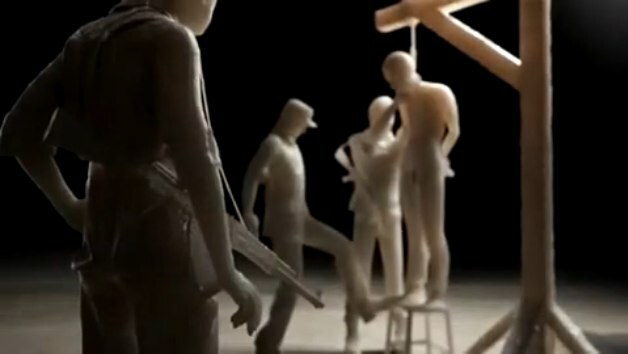 This time round, using the lit candle of the Amnesty logo as a jumping off point, Pleix have taken on the death penalty. Even more impressive is the fact that the scenes were all actually sculpted and deformed in CG.